SEO refers to a variety of strategies and techniques applied to organically obtain a high-ranking on search engines results page. Having higher rankings and more frequent website appearance results in increase in amount of visitors to a website. The outcome of high rankings should eventually result in increased business. The best way to increase your google ranking is to have a valuable content, and a fast and mobile responsive website. 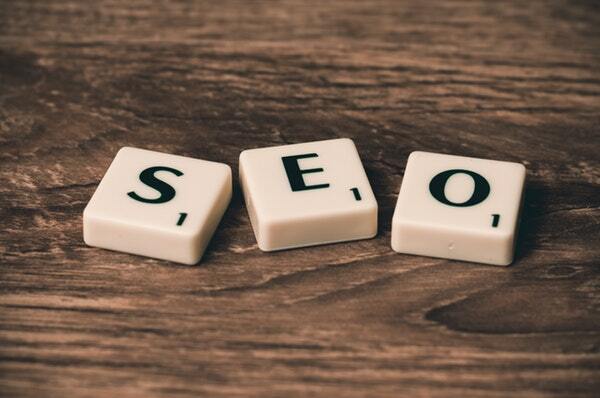 Crescan optimizes your website to allow search engines like Google, Bing and Yahoo to recognize it when potential clients are looking for your services. Please provide details of your project below. Our representative will respond within 24 hours.